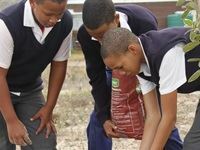 This week in celebration of Earth Day on 22 April 2017, Hugo La Grange and his team at Breedezicht Estate planted trees at Vondeling Primary School in the small coastal town of Witsand. 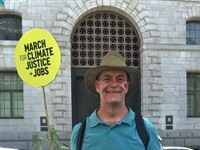 Cape Town Climate Walk held in solidarity with worldwide COP21 event. 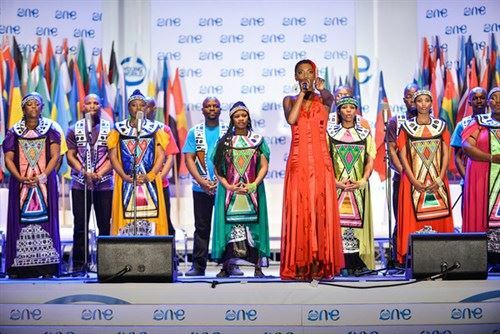 One Young World Summit 2013 saw 1,300 young leaders from around the world descend on Johannesburg to develop solutions to some of society's most pressing global issues.